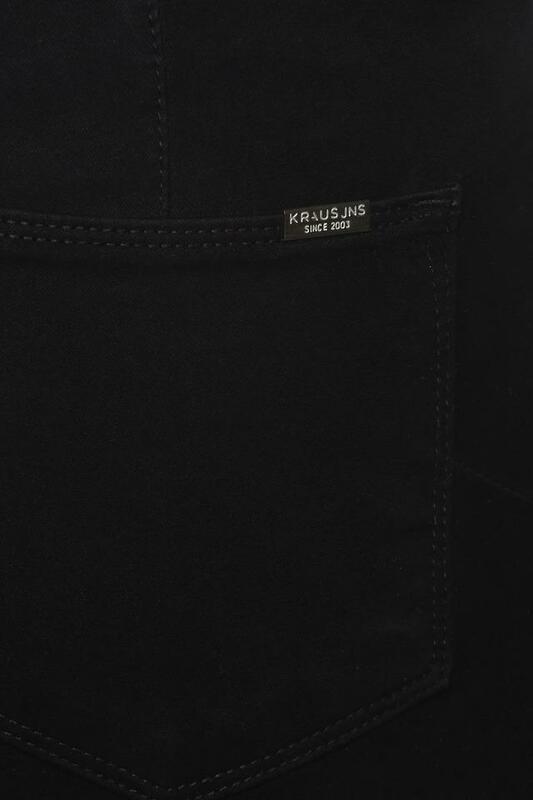 Simple yet stylish, this pair of jeans from Kraus will be the right pick for you. 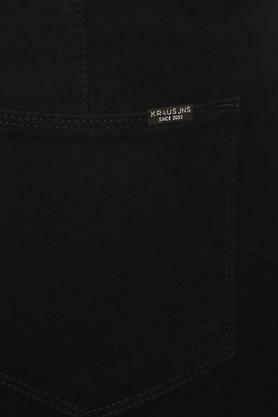 Tailored with superior quality fabric, it is not only comfortable to wear but also easy to maintain. Furthermore, it has a fixed waistband that ensures a proper fit while the five pockets further add to its utility. 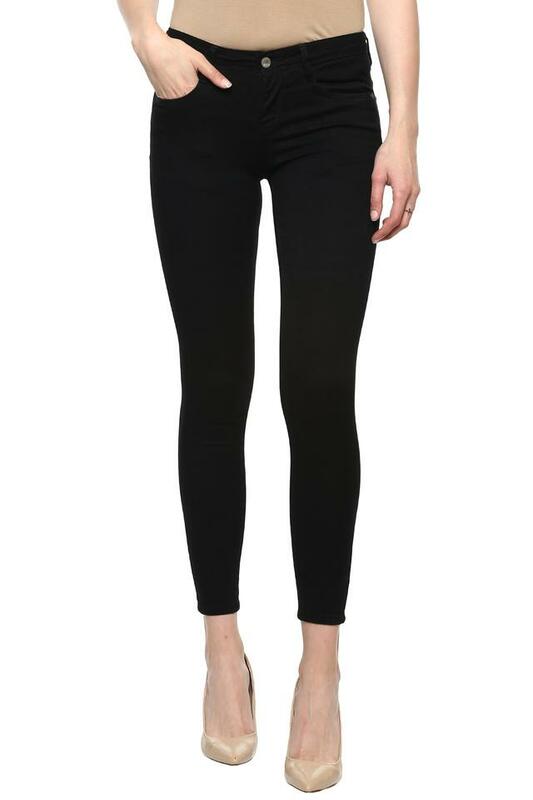 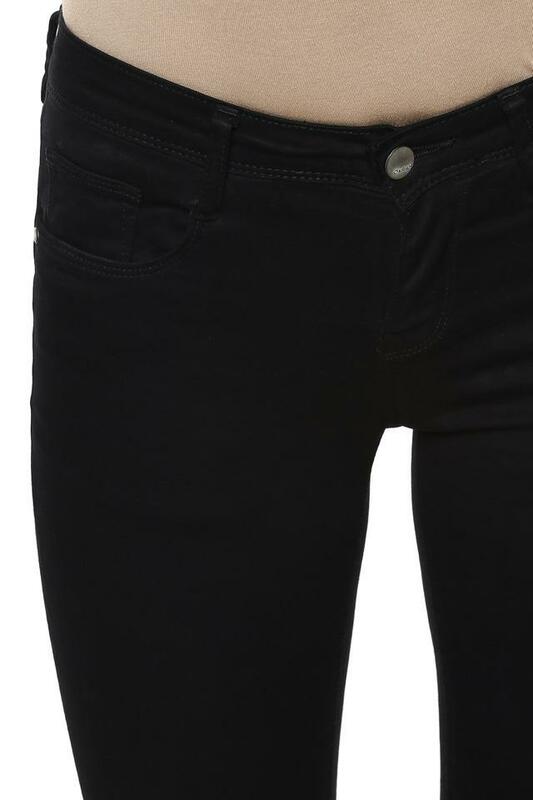 Ideal for a casual occasion, this pair of jeans is made of superior quality fabric. 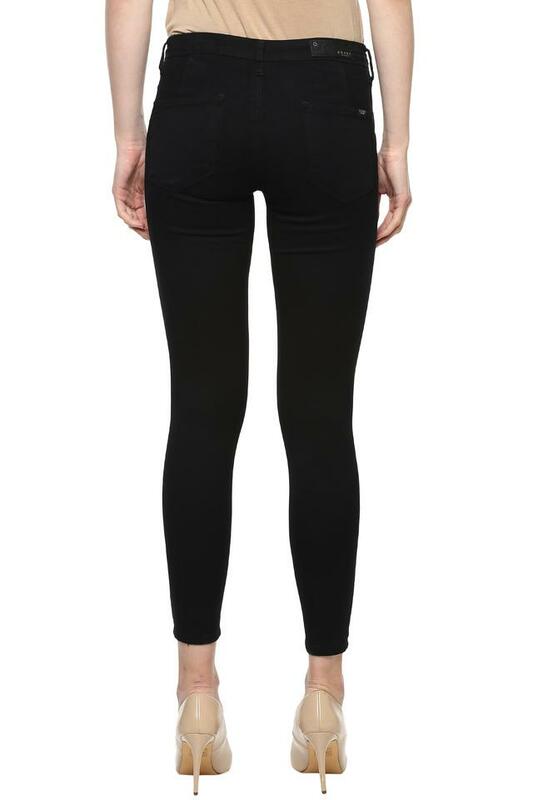 You can combine it with an equally trendy top and a pair of heeled sandals to walk in style.